Did you know Missouri has the lowest state excise tax in the United States? Do you know why? 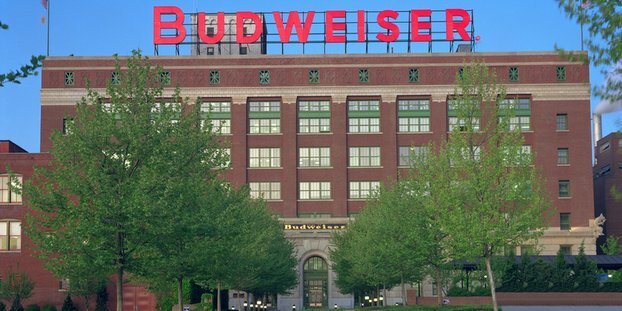 Well, it’s home to Anheuser-Busch of course. With a state excise tax of $0.6 cents per gallon of beer, or $0.3 cents per six pack, Missouri — home to Anheuser-Busch — has one of the lowest beer taxes in the nation. Tennessee, which happens to be the heart of whiskey country, claims the top spot, due to combined excise and wholesale taxes that push the tax burden for consumers to $1.17 per gallon, or $0.66 cents per six pack, according to the Tax Foundation’s analysis of beer-specific statewide taxes. Other states with the highest beer taxes include Alaska ($1.07 per gallon), Alabama ($1.05) and Georgia ($1.01), which charge more than $0.50 cents in taxes on a six-pack. Meanwhile, the lowest taxes are in Wyoming, a generally tax-friendly state which levies only $0.2 cents in taxes on a gallon of beer or $0.1 cent per six pack. Other low beer-tax states include Wisconsin and Colorado, the respective birthplaces of Miller and Coors brews. Read a lot more of the entire article right here.